Now you can get your chicken fix and make some sweet, sweet beats. 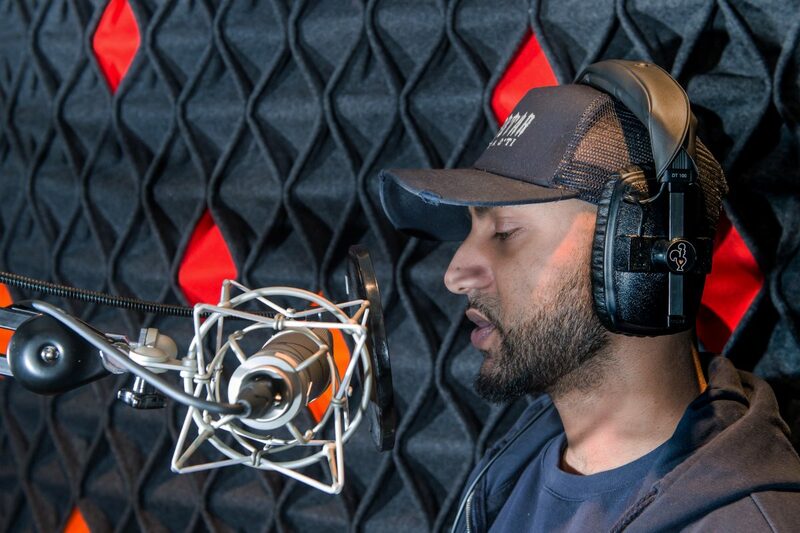 Yesterday, Nando’s Soho officially opened its first in-restaurant recording studio, which will be free to use for young and aspiring musicians. The building of the new studio comes as the Nando’s Music Exchange enters its fourth year. The programme is dedicated to inspiring the exchange of global music influences through mentoring, workshop and events all rooted in Nando’s South American Heritage. Speaking of mentoring, previous years have seen Grime god Stormzy and popstrel Ella Eyre mentor young artists. As well as offering free-to-use access to successful applicants, the new Nando’s Soho studio will also be holding music workshops throughout the year. 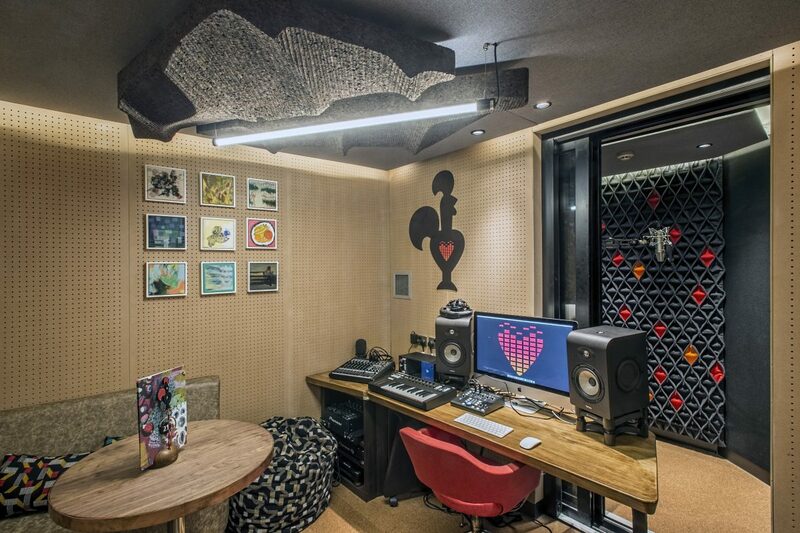 The Nando’s studio in Soho is open five days a week and to apply for a space, head here.